While most of these individual ingredients aren’t all that bad for us, they’re a cheese-dust-covered grenade when consumed together. 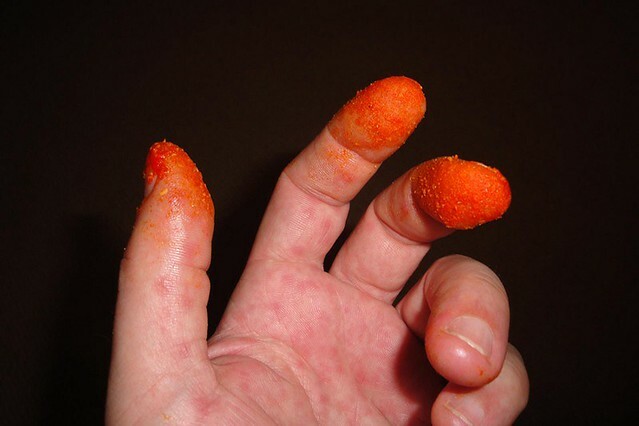 “The more you mess with food, the more you’re demanding your immune system to figure out what the heck all these new things are — and it can make mistakes,” Shanahan says. For instance, studies show that over-processed foods have contributed to the rise in food allergies in Western countries. 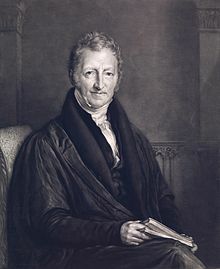 As we wipe our fingers, we might send apocalyptic birthday greetings to The Reverend Thomas Robert Malthus; he was born on this date in 1766. An English cleric and scholar, he was influential both in political economy and demography. He is best remembered for his 1798 essay on population growth, in which he argued that population multiplies geometrically and food arithmetically; thus, whenever the food supply increases, population will rapidly grow to eliminate the abundance, leading inevitably to disastrous results – famine, disease and/or war… a conclusion that remains controversial to this day.